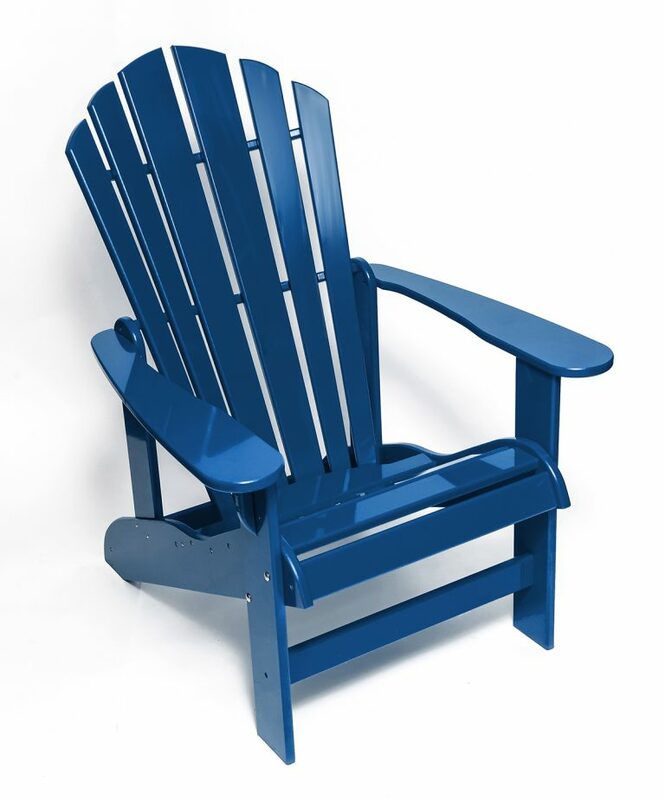 Enjoy some quiet time by the water or around a campfire in our Adirondack chair also known as Muskoka chair. 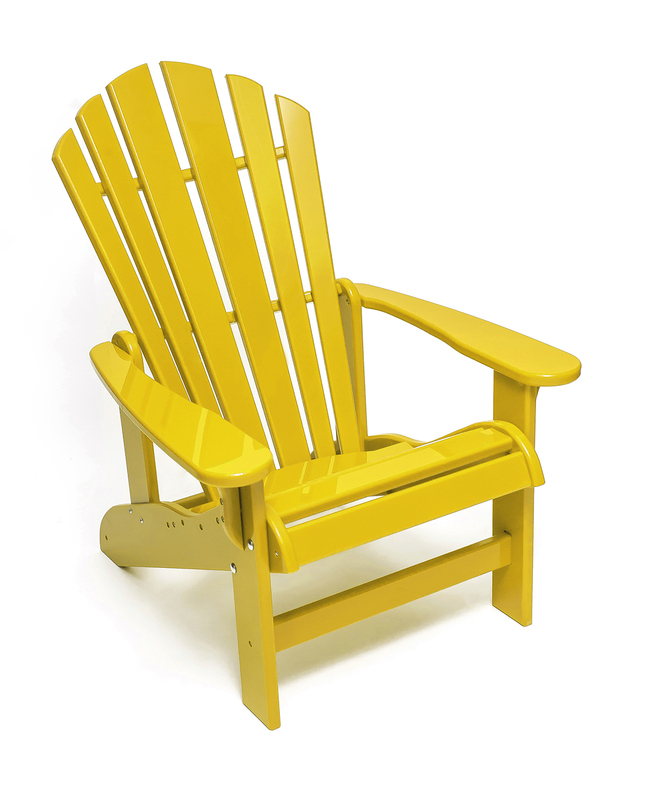 Features a deep seat and slightly reclined back. 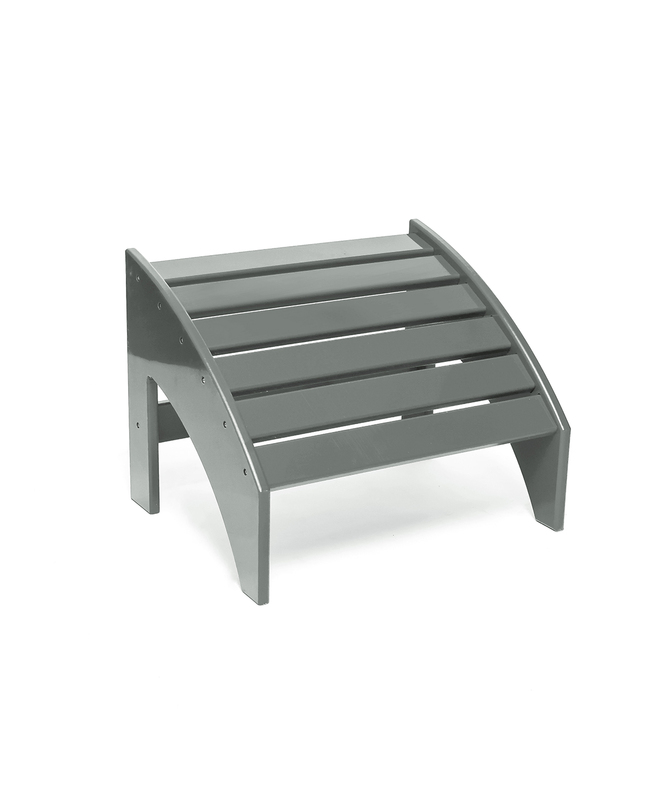 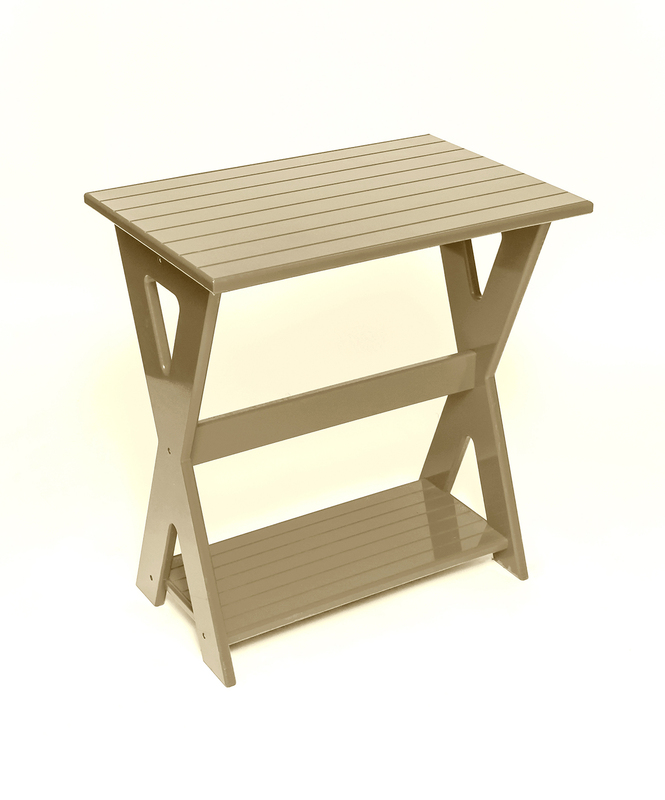 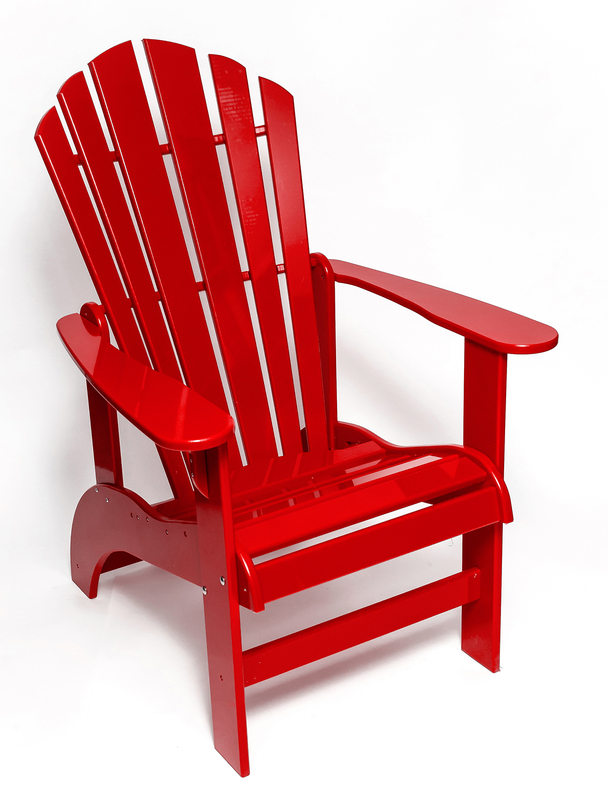 The Adirondack comes in a wide range of UV protected colours, to brighten up your backyard.